Nuclear energy has been struggling. Aging reactors are being shut down, a process accelerated after the 2011 Fukushima disaster, and new reactors aren’t being built. Even the exceptions bend more toward the rule in the US, where recent reactor construction was abruptly halted following the 2017 bankruptcy of reactor maker Westinghouse. But many believe that total decarbonization of the energy sector can’t fully happen without nuclear power. And decarbonization must occur in the near future if we want to have a shot at mitigating the effects of climate change. Nuclear power’s advantages are that it suffers none of the variability of wind and solar power, and the energy it produces is essentially carbon-free, (although, of course, uranium fuel is generally mined and processed in ways that emit carbon dioxide). Nuclear power plants are also capable of supplying huge amounts of power to the grid, which is a boon as the global population keeps growing. 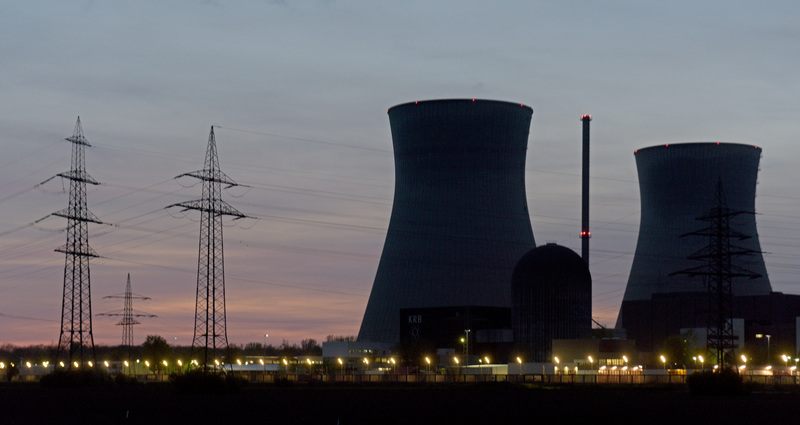 At the juncture of nuclear’s sad present predicament and its apparent necessity in the future, a new, 270-page report from the Massachusetts Institute of Technology (MIT) details what it would take for nuclear energy to see a renaissance.